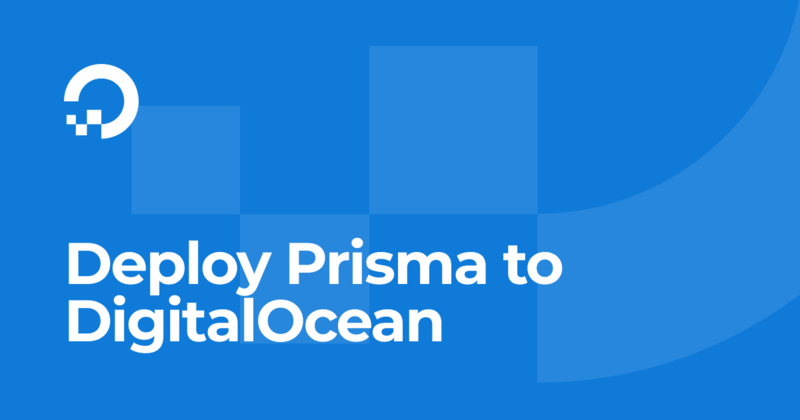 This section describes how to set up a fully functioning Prisma server on DigitalOcean in less than 20 minutes. In the following procedure you will connect to your Droplet with SSH, and manually install all required dependencies. Most users should use the procedure described in DigitalOcean (Docker Machine) instead. The setup described in this section does not include features you would normally expect from production-ready servers, such as automated backups and active failover. We will add more guides in the future describing a more complete setup suitable for production use. In this section we are going to walk through setting up a Droplet. First pick the latest Ubuntu Distribution, as of this writing it is 18.04.1 x64. Next pick a region that is close to your end user. You should pick the region closest to you. Set a name for your Droplet, prisma for example. Relax while your Droplet is being created. This should take less than a minute. You need to install both Docker and Docker Compose. DigitalOcean has detailed guides for installation that you can find here and here. The Prisma CLI is now installed on your DigitalOcean Droplet. Next, you need to configure and start the Prisma server. In this section you're going to setup the infrastructure needed to deploy the Prisma service to the Droplet. The managementApiSecret is used to secure your Prisma server. It is specified in the server's Docker configuration and later used by the Prisma CLI to authenticate its requests against the server. Now that your Prisma server and its database are running via Docker, you will deploy the Prisma service. We are going to bootstrap a new Prisma service via prisma init. Following the interactive prompt, select Use other server. 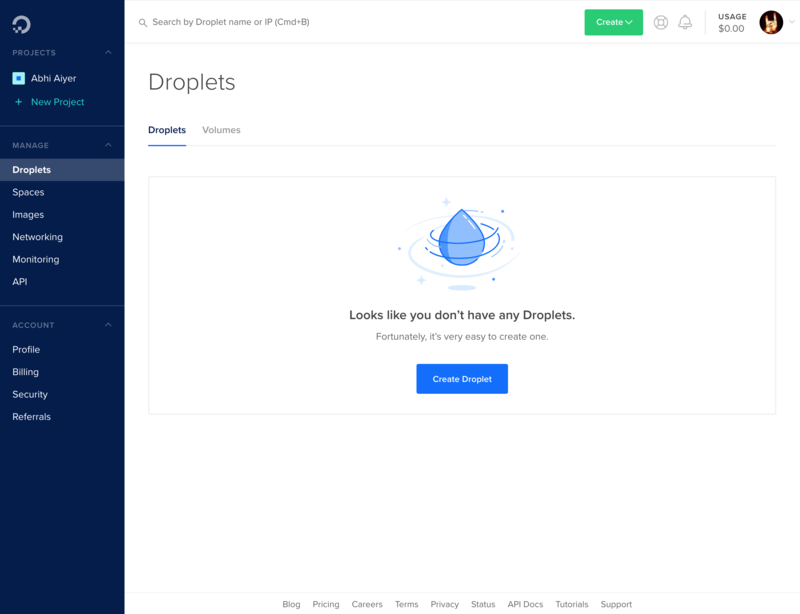 Enter the IP of the DigitalOcean Droplet, a service name for your Prisma service, a service stage, and follow the prompt for adding the management secret. Connect to the /management endpoint in a browser. For example, if your Droplet has the IP address of 37.139.15.166 open the following webpage: http://37.139.15.166:4466/management. If a GraphQL Playground shows up, your Prisma server is set up correctly. Finally, connect to the / endpoint in a browser. For example, if your Droplet has the IP address of 37.139.15.166 open the following webpage: http://37.139.15.166:4466. You can now explore the GraphQL API of your Prisma service.